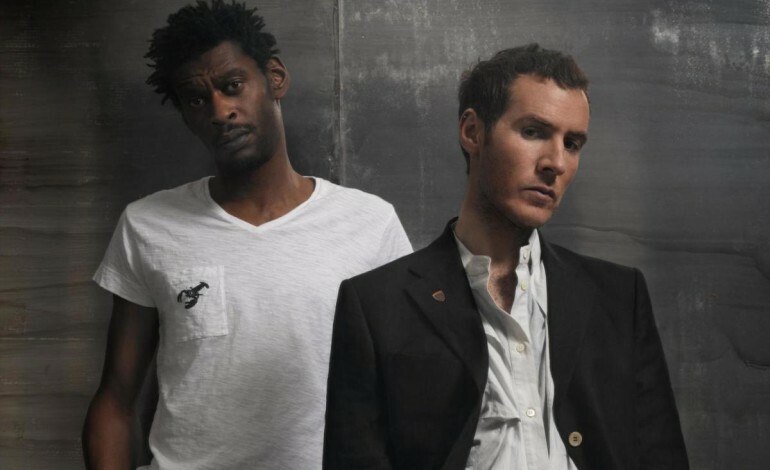 Massive Attack have announced that they will be hitting the road with a UK and Ireland arena tour, to celebrate the 21st anniversary of their classic album ‘Mezzanine’. The band will kick start their tour in Glasgow, on the 28th of January 2019, and will be brought to a close in Bristol, on the 1st of March 2019. Tickets go on sale on the 2nd of November 2018, at 10am. Tickets, and further information can be found via the band’s website. Last month, the legends announced a special re-release edition of their landmark 1998 album, ‘Mezzanine’, which is due for release on the 16th of November 2018. The, Bristol-born, band’s classic record, which was their third studio album and featured singles such as ‘Teardrop’ and ‘Angel’, has been remastered for the new release and will be available in both CD and extended box set formats.